This brought a smile to my face. In this ongoing series titled Unlikely, artist and photographer Giuseppe Colarusso imagines bizarre and humorous objects, each of which is either technically impossible, improbable, or simply useless in its proposed design. See some 50+ additional concepts over on his website. These are unique sunglasses that will suit anyone Cyclops. Cutler & Gross did something similar! 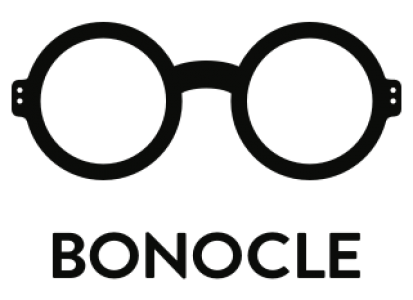 Love these, you never know someone might need some cyclops glasses!